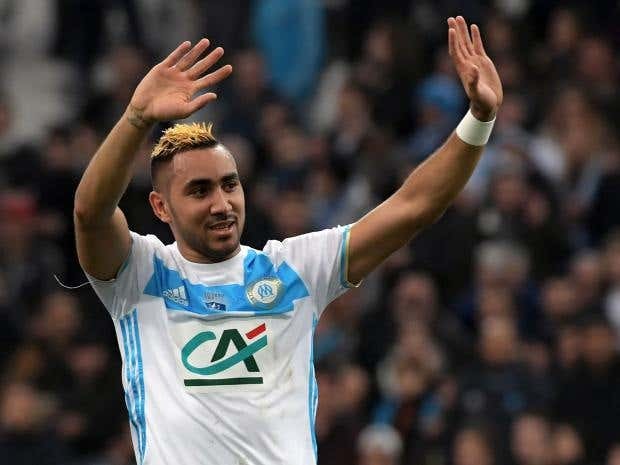 Apparently Ligue 1 club Marseille want the France international striker to come play for them alongside Dimitri Payet, their most recent pick up from the Premier League. Marseille sit in sixth place in Ligue 1, a point back from Bordeaux and six points back from fourth place Lyon. Finishing in fifth or fourth would gain them access to Europa League, which is necessary should they want to sign someone of Giroud’s caliber, a man used to playing in European competition yearly. While this might seem like devastation to Arsenal, their is also a lot of potential for improvement with all these names heading out the door. In fact, by Giroud leaving for a big money purchase, Arsenal might be able to keep Sanchez or Ozil, who said they would stay if their salaries were significantly increased. Beyond that, new faces and styles of play might just be the thing Arsenal need to make a new challenge for the title and improve their success across Europe. Wenger did not make a lot of changes to his squad last year, and is now seeing the failure in such a tactic while the other teams in the top six made massive purchases and changed their squads quite a bit. Perhaps it’s time to let some stars go and make some new ones come next season.